We don't know about you, but our minds are always focused on the weekend. It never comes soon enough—which is why we're already thinking about where to go tonight. 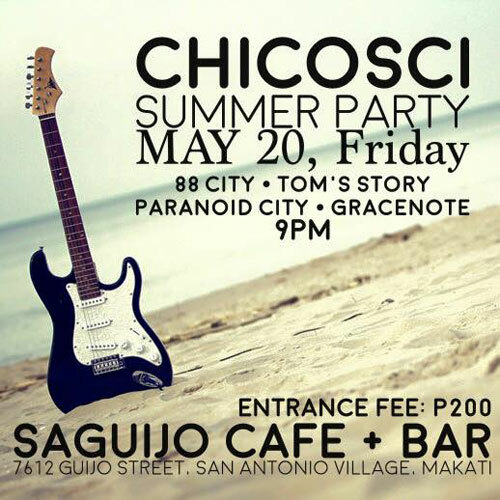 WHEN: May 20, 9:00 p.m.
WHAT'S UP: Give us a reason why one should not go to their gig tonight, especially if you're in the area. Prepare for a loooong set; it's going to be helluva fun! 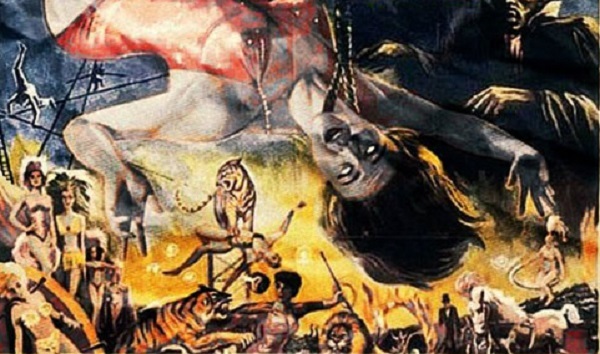 WHEN: May 20, 11:00 p.m.
WHAT'S UP: Slaughterhouse wheels in the freakiest show on earth. 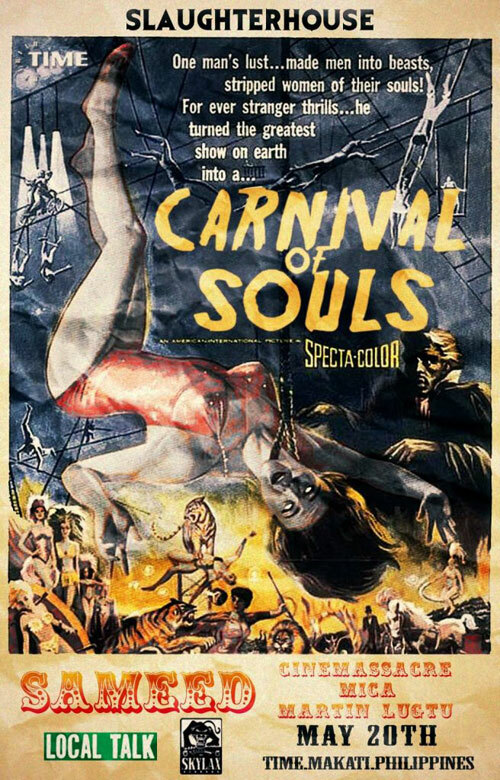 Step right up as ringmasters Mica and Cinemassacre deliver thrills and chills. Joining the Carnival is Local Talk's very own Sameed, who is stopping by Manila as part of his Asian tour. Entrance fee is P700 before 2:00 a.m. and P1,000 after 2:00 a.m. WHEN: May 21, gates open at 4:00 p.m.
WHAT'S UP: Summer's biggest rave party is back—with its final edition. So don't dare miss it! 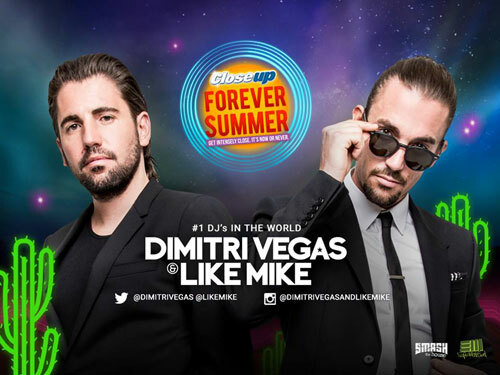 Headlined by the world's number one dance music duo Dimitri Vegas and Like Mike, CloseUp Forever Summer will also feature Julian Jordan, Goldfish & Blink, and a whole lot more. Brgy. 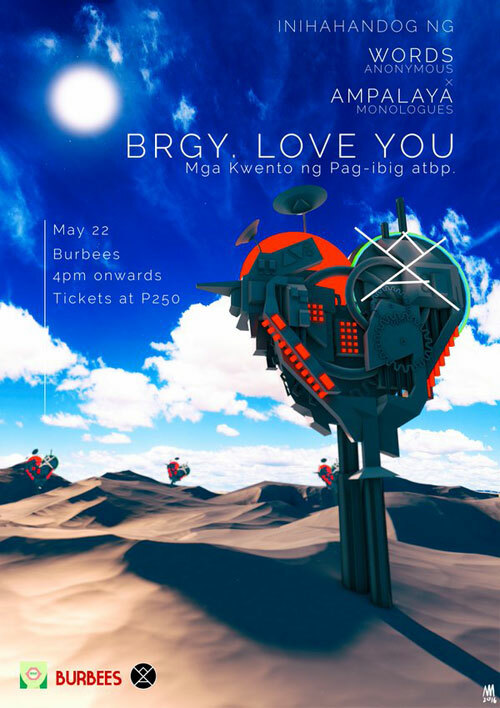 Love You: Mga Kwento ng Pag-ibg atbp. WHEN: May 22, 4:00 p.m.
WHAT'S UP: Another day filled with relatable hugot and bitterness. There will be spoken word performances from wordsmiths of Words Anonymous and Ampalaya Monologues. 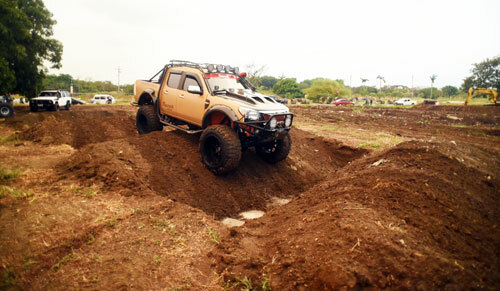 WHAT'S UP: Off-road enthusiasts and gearheads can finally showcase their biggest, baddest recreational 4x4s and work trucks and put them to the test, with the opening of the new 561-hectare 4x4 Park in the south. Obstacles that simulate the most extreme trails like those in jungles guarantee an extreme dirt road adventure.